Wpinki There are 13 products. 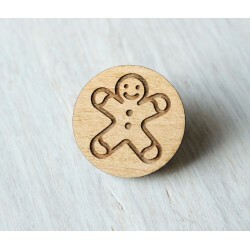 Gingerbread man wooden pin, made by laser cut from alder wood look great in the raw natural state. 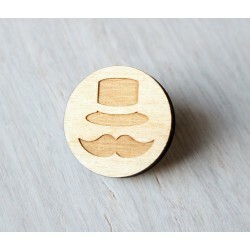 Gentleman wooden pin, made by laser cut from birch wood look great in the raw natural state. Sperm wooden pin, made by laser cut from oak wood look great in the raw natural state. 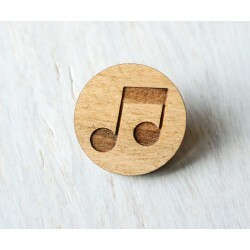 Notes wooden pin, made by laser cut from alder wood look great in the raw natural state. 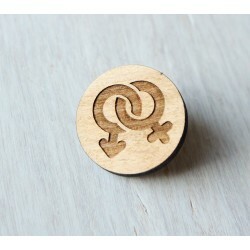 Gender wooden pin, made by laser cut from alder wood look great in the raw natural state. 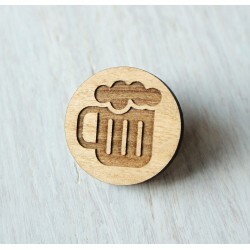 Beer wooden pin, made by laser cut from alder wood look great in the raw natural state. 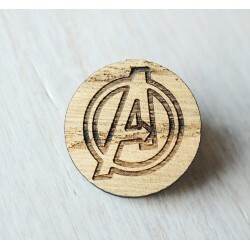 Avengers wooden pin, made by laser cut from oak wood look great in the raw natural state. 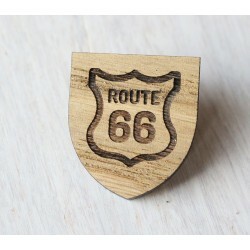 Route 66 wooden pin, made by laser cut from oak wood look great in the raw natural state. 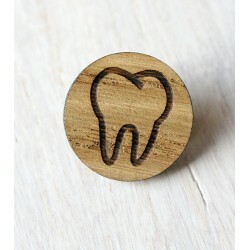 Tooth wooden pin, made by laser cut from oak wood look great in the raw natural state. 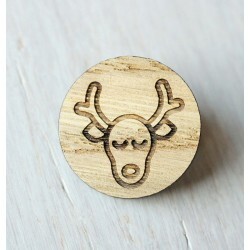 Reindeer wooden pin, made by laser cut from oak wood look great in the raw natural state. 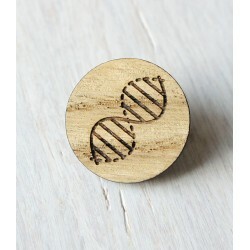 DNA wooden pin, made by laser cut from oak wood look great in the raw natural state. Power Button wooden pin, made by laser cut from alder wood look great in the raw natural state.